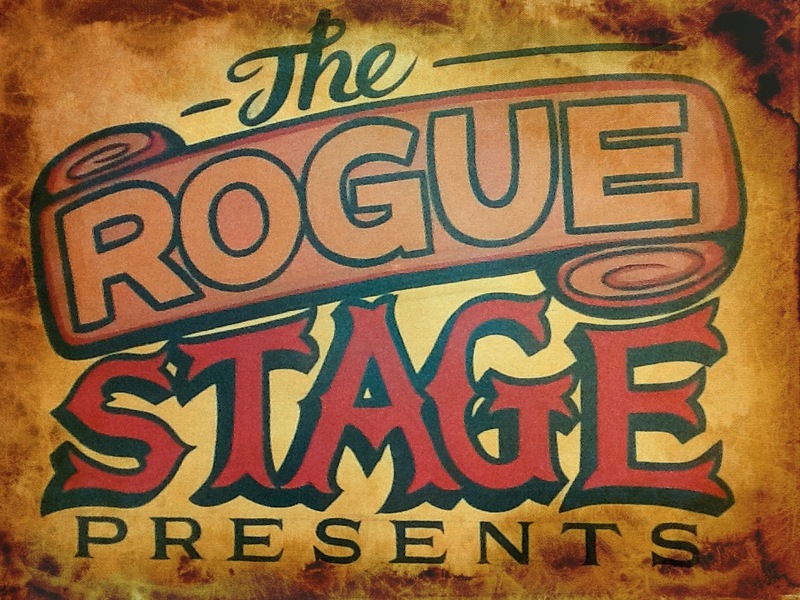 The Rogue Stage Presents: Stranger! It is with great pleasure to announce our special guests performing at Prince’s Gate on the 3rd of September. They are Jenny Ward and Greg Malcolm – unique, engaging and magnificent! A huge honour for The Rogue Stage to be involved with this show and to host it at such a grand space: The Club Room. Tickets are available through Prince’s Gate Hotel only. Phone Prince’s Gate reception at 073491179 or send an email to info@princesgate.co.nz att Zita. What is coming up? Read more ….